There's so many activities and family activities, things to do in Peterborough that it's far too much to fit into one weekend. Whether you're after a cultural break, the chance to take in some countryside strolls, or something else entirely, you're certain to be spoilt for choice. There are lots of family activities and attraction in Peterborough too, and plenty of things to do for all the family to enjoy. 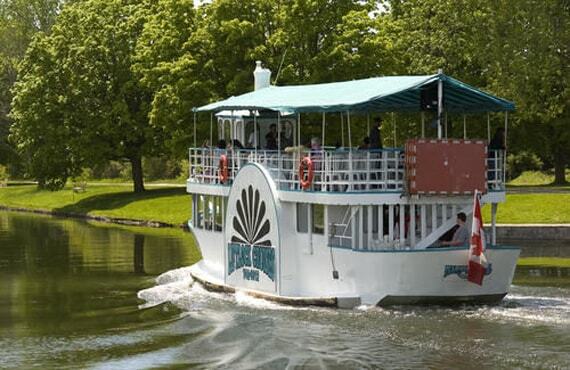 Many of Peterborough's museums and historic sites have interactive exhibits and the county's theme parks, cinemas and swimming pools will also keep children entertained. Some of the most remarkable activities are Golf, Watersports, Skydiving Sports, Karting, Fishing, Sport, health & fitness, Boxing, Cooking classes, Boating & Cruises, Quad Bike Tours, Scuba diving, Cycling, Rock Climbing, Kayaking & Canoeing, Paintballing, Hot Air Balloon Flight and many more. 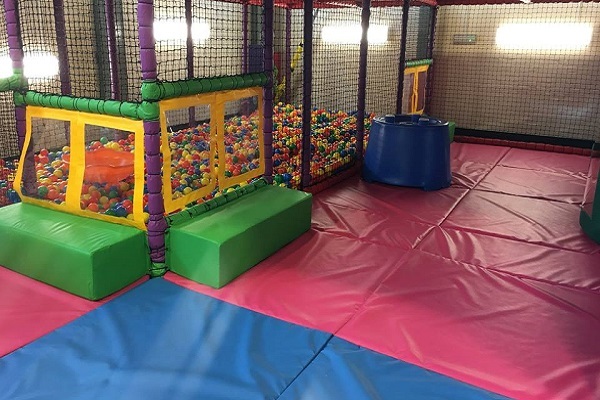 With a great variety of attractions and days out to choose from, Peterborough has no shortage of kids clubs, activity centres and educational groups to stimulate little minds, encourage peer interaction and run off some steam. 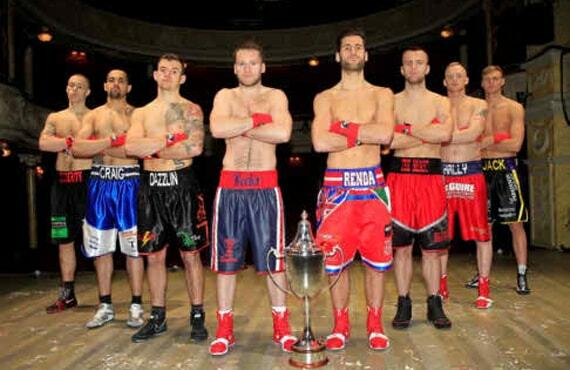 Boxing is the ultimate sport for countering stress. The combination of strength training and aerobic workout provides the best of both worlds in terms of feeling a muscular pump and stimulating the cardiovascular system ..
With a clear path for progression, kayaking and canoeing offer great opportunities for you to focus, face new challenges, and achieve goals; with great rewarding experiences. In Peterborough there are some of the country’s top PADI diver training and equipment specialists. 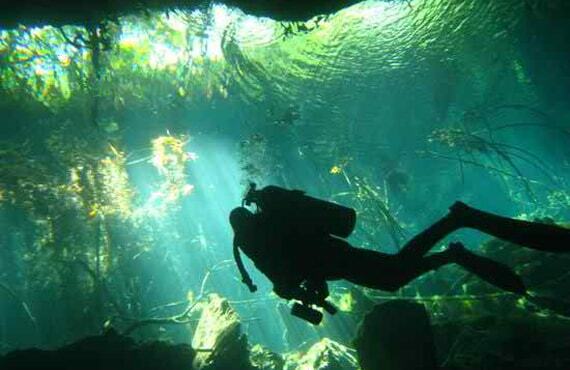 They train hundreds of adventurers who feel the urge to jump in. In the dive centres you'll find a large range of equipment.. 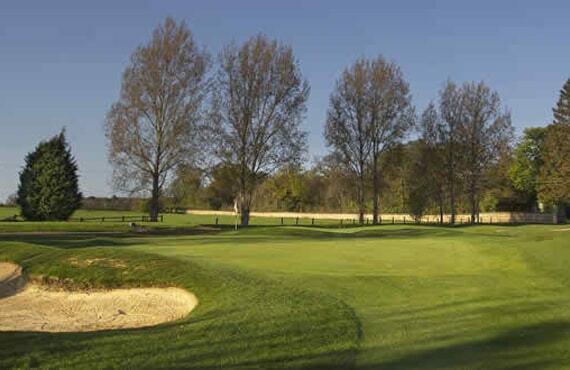 In Peterborough you can find one of the best Golf Course and Clubhouse facilities, providing a challenging, relaxing and enjoyable venue for Members and visitors of all standards. You can find a fully stocked and friendly professional shops with experienced PGA Golf Professionals and staff. 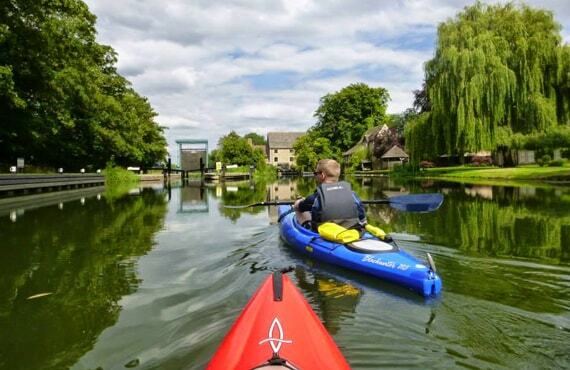 The River Nene is accessed from the Middle Level at Peterborough, an ancient city at the edge of the fens. Upstream from Peterborough the river has a number many interesting towns and villages on the way to Northampton. 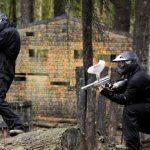 Whether you’re looking for a team building event, celebrating a special occasion, or you’re simply out to enjoy the thrill of racing yourself just millimeters from the ground with unbelievable control at your fingertips. 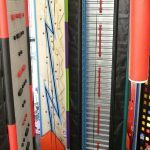 You’ll find roped climbing walls, a huge bouldering arena, a dedicated kids’ climbing area and something that’s entirely off-the-wall. 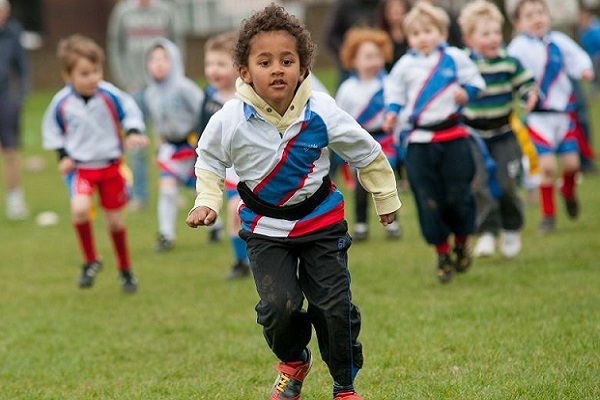 Great fun for kids and the perfect antidote to boring gym regimes for adults! 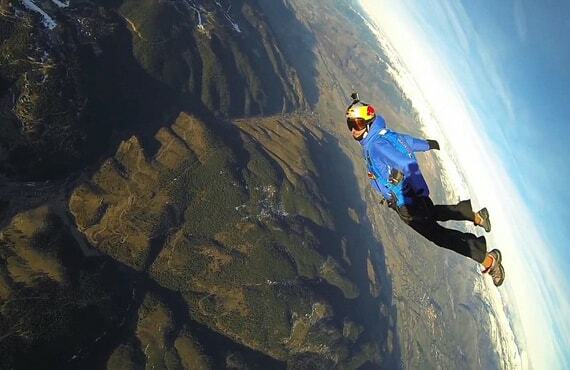 A Tandem Skydive is the quickest and easiest way to experience the exhilaration of being in freefall! 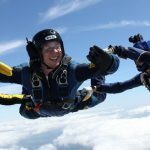 Strapped to a highly qualified tandem instructor you will jump from 10,000 – 15,000 feet..
Take a hot air balloon ride above Peterborough and experience the thrill of a lifetime. 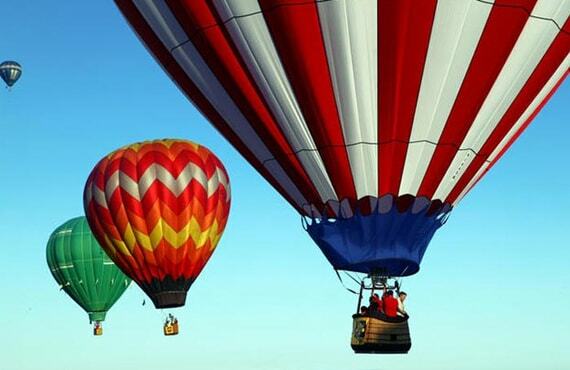 Hot air ballooning gives one a sense of real adventure. Flying high you will find yourself on an aerial safari, with a view of the towns and beautiful countryside below. 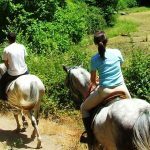 Learn to ride or improve your horse riding skills. The clubs offer group and private lessons daily and lessons can be built around your specific skill level. 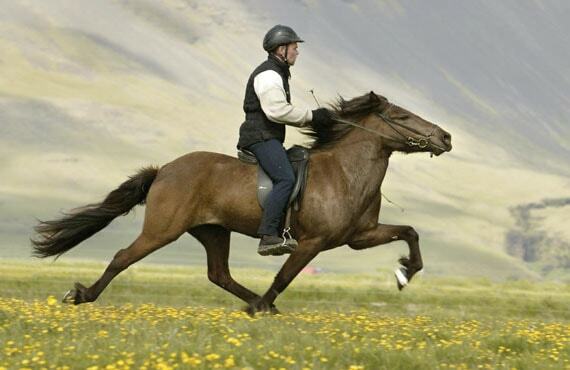 They offer riding facilities for all ages and abilities. 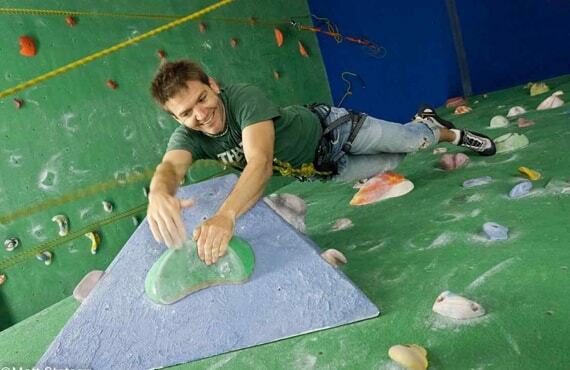 The Unique facilities host a wide range of land and water based activities such as Sailing, Windsurfing, Stand up Paddle boarding, Powerboating, Climbing, Archery, High ropes and much more. 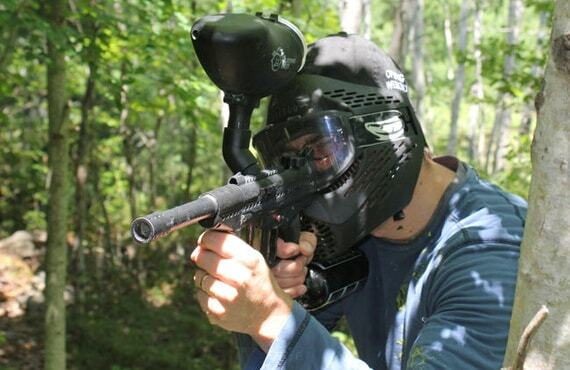 Paintball is an exciting, adrenaline filled activity that can be enjoyed by all the family. It requires team work, tactics and enthusiasm to eliminate the opposing team and achieve objectives. 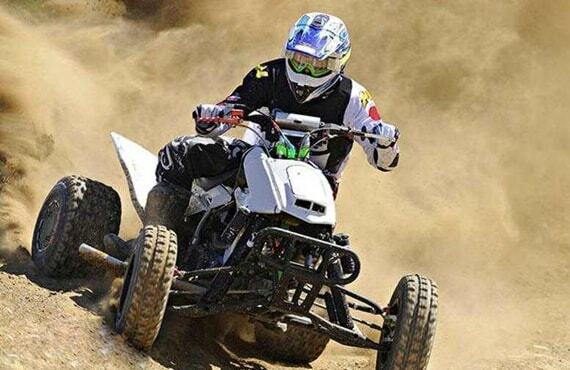 Drive off limits with the quad biking action in Peterborough. Are you ready to be thrown straight into the muddy madness? Then hop on quad bike and don't look back. 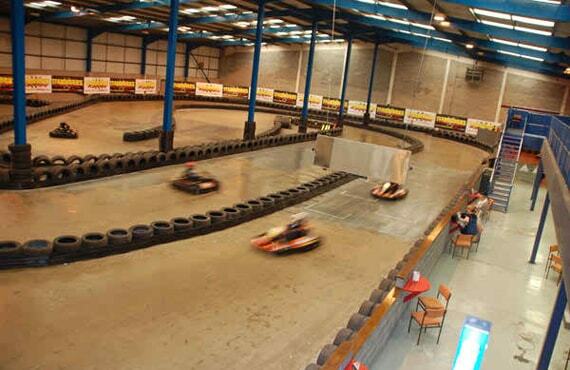 It's time for the adrenaline pumping experience of a lifetime. Peterborough proudly boasts over 250km of cycle paths in and around the town, making it one of the most well served towns in the UK. 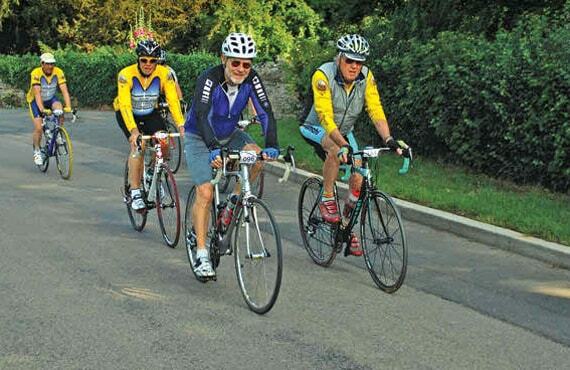 Get on your bike and explore the country lanes in a friendly group at a social/conversational pace.